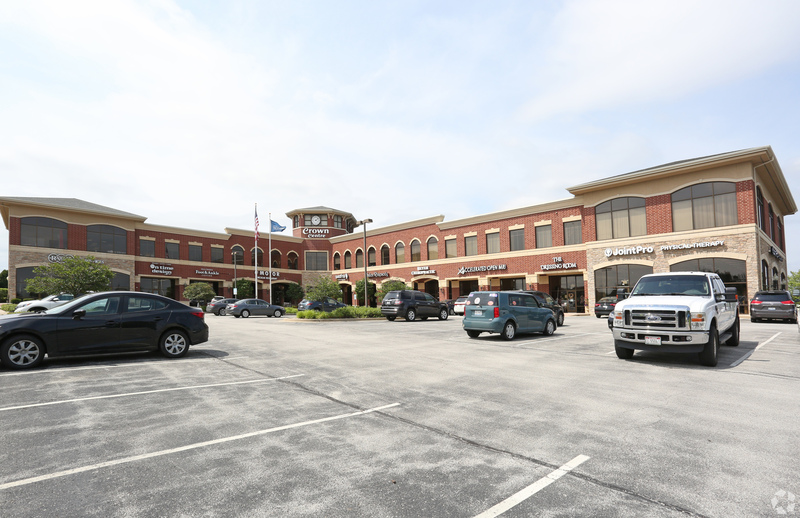 Crown Centre | Inland Real Estate Commercial Brokerage, Inc.
48,000sf Two-Story Retail/Office building. Cash Flowing Investment Sale. Located on La Grange Rd with excellent Exposure.